NEW YORK — CNN's Dana Bash is learning the perils of doing personality profiles in a political city that's always on war footing. 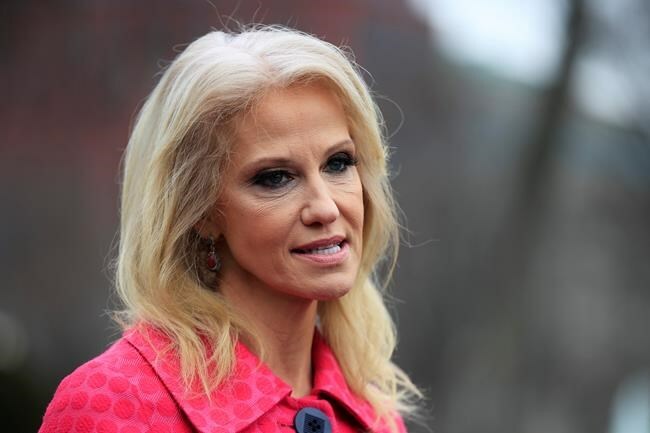 She's received a social media roasting this week for featuring White House adviser Kellyanne Conway as part of her ongoing feature series, "Badass Women of Washington." It was first distributed online late Wednesday. One Twitter critic, a former aide to Hillary Clinton, likened it to profiling the former Nazi chief of propaganda. Bash has also been criticized for profiling Democrats, making it worth wondering whether any attempt to put a human face on polarizing politicians is doomed in an anger-fueled political world.